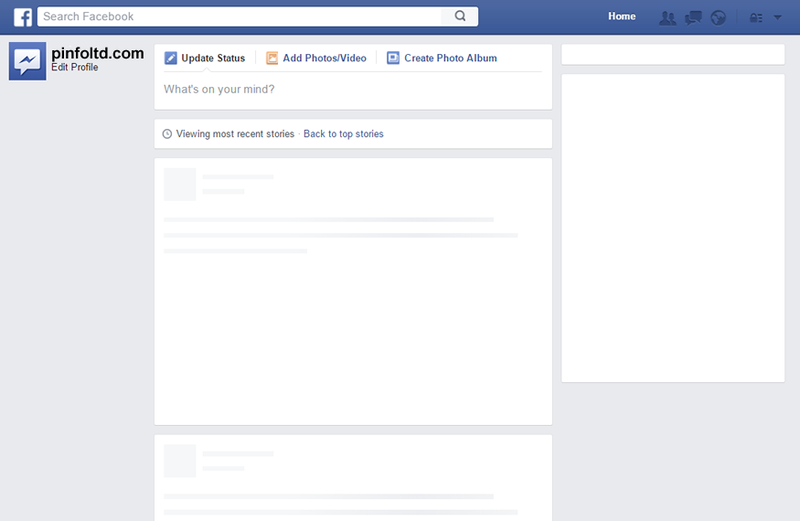 Can A/My Facebook News Feed Go Blank? Yes! But this is not much of an issue, because by default settings, your Facebook News Feed is expected to be bubbling and filled with stories and updates from your Friends and the page you like or following. 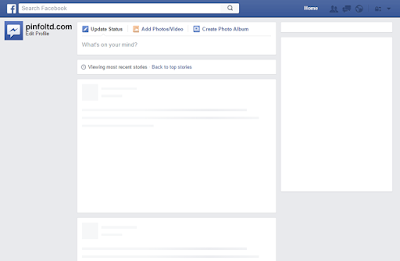 Thus if you have friends on Facebook and or you have like a Facebook Fan Page but discover that your Facebook goes blank suddenly, then it probably might be a network connection issue, so close and reopen Facebook to refresh your News Feed, and the problem will be solved. But if the problem persists after you have confirm that your network internet connection is working fine, then we recommend that you contact Facebook.